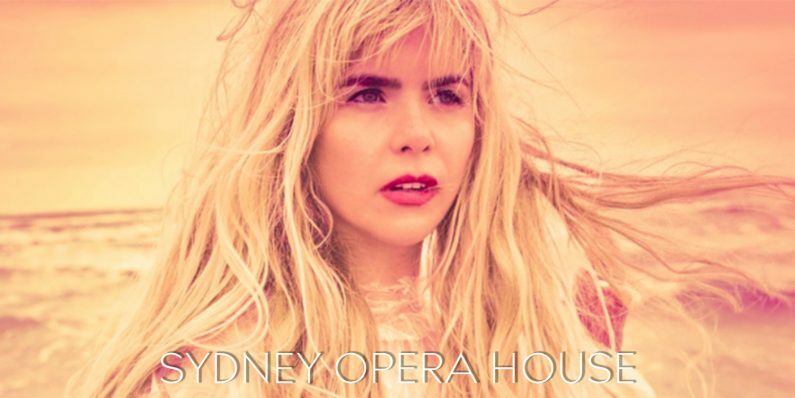 Paloma Faith will make a one-off appearance with the Sydney Symphony Orchestra this April. The concert at the world famous Sydney Opera House will be on April 6, 2018. Presale tickets are available from Wed 7th Feb, 8AM AEDT. General onsale tickets are available from Fri 9th Feb, 10AM AEDT. Tickets will be available from https://www.sydneysymphony.com/paloma.